What's it about? 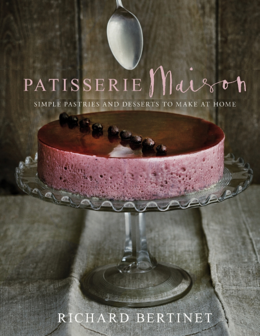 This cookbook celebrates patisserie, the art of the maître pâtissier, the most admired style of baking in the world. 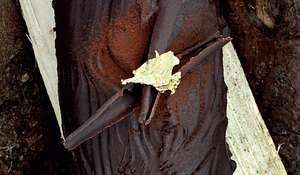 Richard Bertinet guides the reader through each technique and recipe with step-by-step photography. 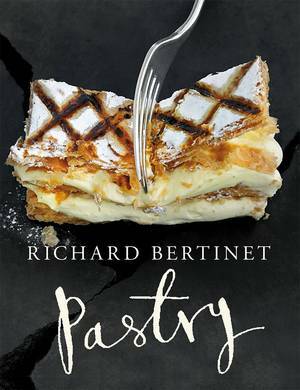 With Richard’s expert help, you will soon be creating authentic sweet tarts, bavarois, galettes, macarons and mousses. 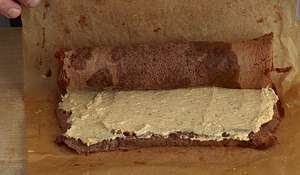 Recipes we love? Blood Orange Tart, Madeleines, Genoise Sponge. Good book for: Serious bakers who want to make beautiful creations.